What a great month February turned out to be. Not even a tenth away through the year and we were treated to some serious game of the year contenters. There was Jeff Minter’s triumphant comeback in TxK, another chapter in one of the best games of the generation, an expansion to a classic franchise and a shockingly good return of a certain little ninja. From majors to indies, there was something for everybody, making February an eclectic month worth gaming in. Remakes and reimaginings of popular video games sit atop a very slippery slope. 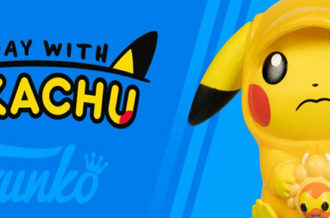 With one wrong move they can manage to annoy new players and depress existing fans. 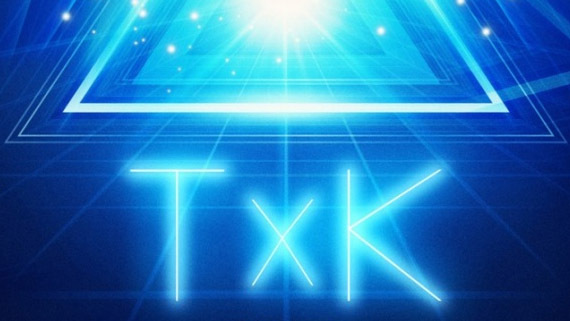 TxK, a rebirth of Tempest 2000, managed to beat the odds and come out as a fantastic modern arcade shooter that far surpasses the great example set by 2000. With classic vector art aesthetics overlaid by colorful explosions and thumping beats, players are easily sucked into the experience of playing TxK. 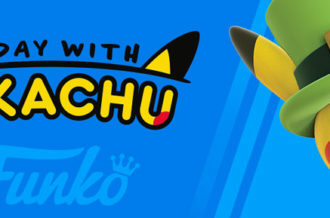 Despite the simplistic styling, it still feels like a current game that utilizes color and design in marvelous ways. The game is as frantically fun as it is mesmerizing and is likely to stay installed on Vita systems for a long time to come. 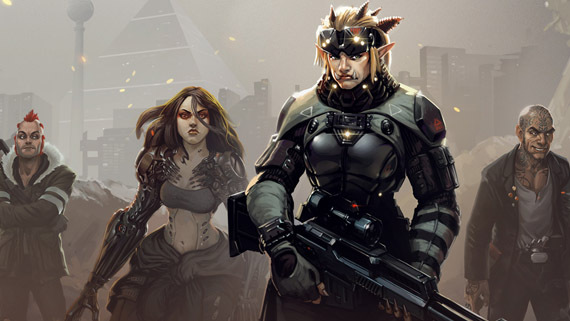 Shadowrun: Dragonfall is perhaps the year’s biggest surprise and one of the best new RPG experiences out there. 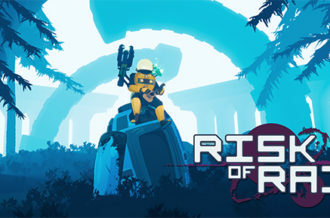 With some the of crispest writing in the entire industry, addicting combat and great customization, this is a fully featured game that is well worth its weight in salt. Better still is the ravenous community which is pumping out user-generated content at an alarming pace. 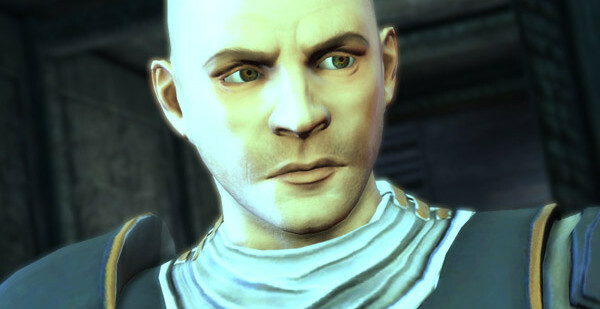 If you have $15, don’t hesitate a moment longer; buy Dragonfall. If nothing else, you will be treated to one hell of dark, gritty cyberpunk story filled with love, betrayal and all sorts of sci-fi goodness. 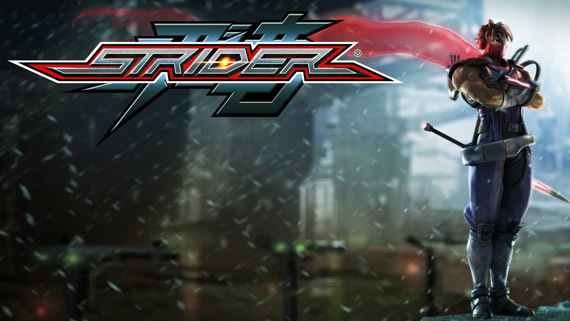 For a long time now, the second coming of Strider has been something fans were dying for. The lone ninja hadn’t seen a release in over ten years, but somehow Double Helix, a developer with a disappointing track record, was able to design an even better game than the original. While combat can be a bit repetitive at times, it’s the expansive world, wonderful art style and creative bosses that really give this game a place in 2014. Whether or not you’re familiar with the series, gamers of all kind will undoubtedly enjoy their time with the enhanced fundamentals. Let’s just hope this Capcom continues to find more talented developers to resurrect their older franchises. The Last of Us: Left Behind is Naughty Dog’s first attempt at single player story downloadable content, and it’s safe to say it was a success. Left Behind is pretty much the perfect example of story driven DLC done right. Swapping back between two time periods, one during the main game and one set a few months before, Left Behind serves as both an origin story for Ellie and an exploration of events skipped over during the jump between Autumn and Winter. 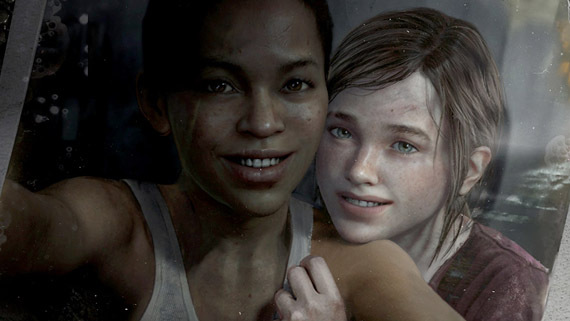 The main strength lies in the relationship between Ellie and Riley, which is one of the most believable friendships ever seen in games. 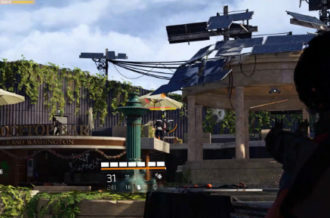 Essentially, Left Behind does what all great DLC strives to do by building upon the strengths of the original game while mixing things up in interesting ways, all to serve an engaging story that further enriches the world and characters of the main game without diminishing the original experience. 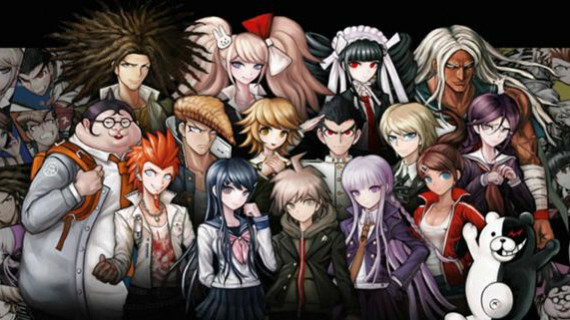 Visual novels aren’t exactly the most popular genre in North America, but that might soon change thanks to Danganronpa. Not only is this one of the best we’ve seen released on our shores (rivaling 999 and Virtue’s Last Reward), but absolutely riveting for any genre. The characters are wholly memorable, the plot is absolutely hilarious and there’s even moments of poignancy amongst the chaos. Clocking in at nearly thirty hours, players will get their money’s worth — money that will likely go towards buying whatever Monokuma merchandise is available. There are very few true gaming masterpieces in the wild. 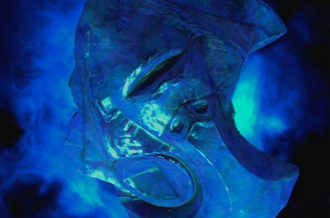 In fact, we’d wager a bet and say that, realistically, there’s only a handful. But last month, Square Enix released one of those games… Bravely Default is Final Fantasy for a new generation of gamers. It embodies everything that captured our hearts and minds so many years ago when the NES gave birth to the original Final Fantasy installment. In essence, it personifies gaming bliss, giving us a magical story, charming characters, challenging gameplay and an accompanying soundtrack that takes players on one hell of an emotional roller coaster. 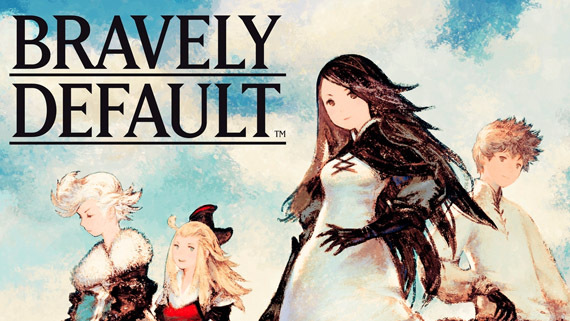 To put it bluntly, Bravely Default is the real deal; a true testament to our medium, and a depiction of just how powerful a storytelling device video games can be. ← What’s the Next Big Step for Survival Horror?